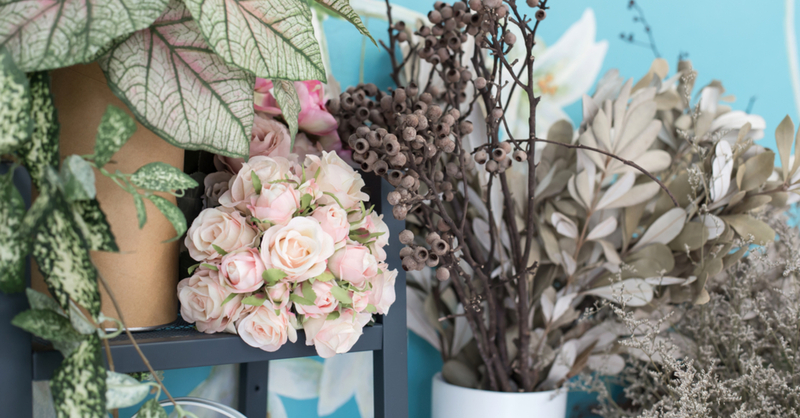 Artificial flowers easily attract the heart of nature without damaging the live flowers. Blossoms that you make yourself would last forever, & they make gorgeous decorations and gifts. Read on and learn how to make the flowers from a tissue. You can also check out the design at flower gift shop in India. Cut the rectangle from a tissue paper. Use the scissor to cut the rectangle that measures 12 inches long & 3 inches wide from the tissue. Draw the lines on a rectangle. First draw one line with the ruler & pencil, one 1/2 inch from the bottom of the tissue paper rectangle. Draw one diagonal line from the paper top corner on 1 side which connects to the 1st line. Cut along that diagonal line. The smaller part of the tissue paper is excess & can be discarded. Create peripheral. Cut some straight lines from the top of that diagonal. The cuts must stop at a pencil line that was drawn straight across your tissue paper. Insert a stem. Tape the top of a pipe cleaner along with the short side of your tissue paper using the tape. Tape an edge of your tissue paper down around the stem. Use a clear tape to prevent it from showing.